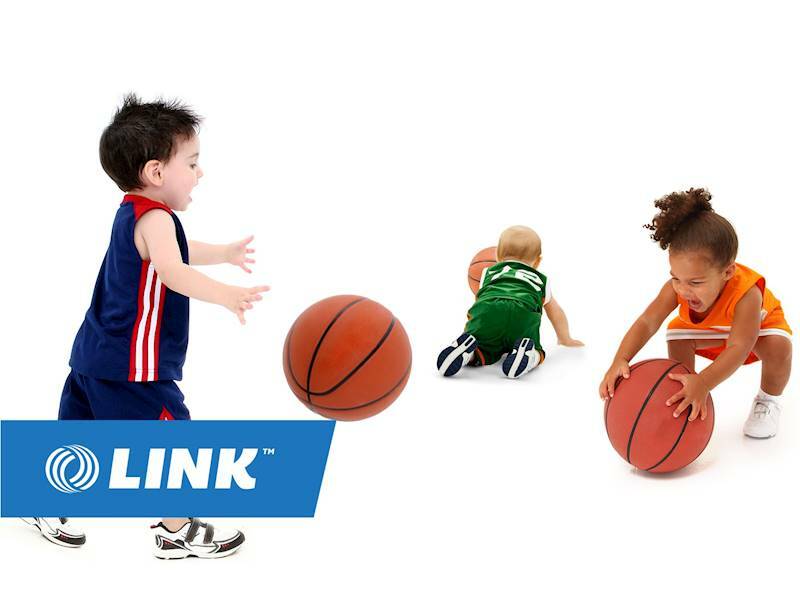 This children's sports coaching business was established 10 years ago and predominately facilitates sports coaching programs to childcare centres across South East Queensland. The business has consistently had a revenue in excess of $1.1m p/a for the past 5 years, however, it does provide genuine growth and expansion potential to a more hands-on and engaged owner. The children's sports industry is booming while it's become more and more of a necessity across Australia. The timing is perfect to acquire this well established business and lead it into the next phase of its exciting journey. There is 30 well trained staff members, systems in place and over 200 active childcare centres on their calendar. - Great team of staff. - Decent social media presence and website with booking and payment facilities. - Multiple vehicles and inflatable sports arenas and equipment included in the sale. - Owner will assist with a thorough lengthy handover if required. - Very cheap rent though the business can be easily relocated if necessary. 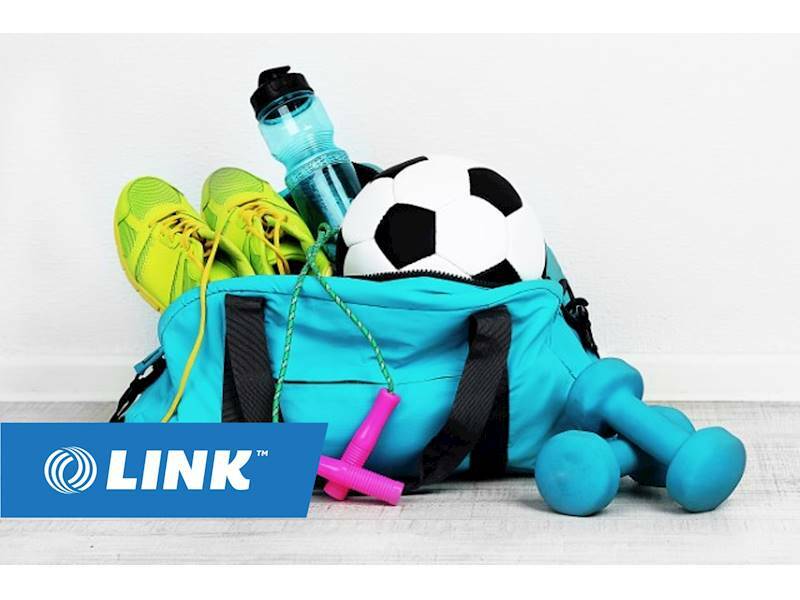 This opportunity would ideally suit someone passionate about the children's sports industry and would also be a perfect fit for an established group looking to expand. After 10 years the owner is ready to step aside and let someone else take the reigns.